Boost Energy Levels, Decrease Cravings and Fill in Nutrition Gaps With Our 28 Day Nutrition Starter Package. Get the 28 Day Starter Kit for an average of just $4.78/day. You also get coaching, support and accountability as you begin to have more energy and have less cravings. 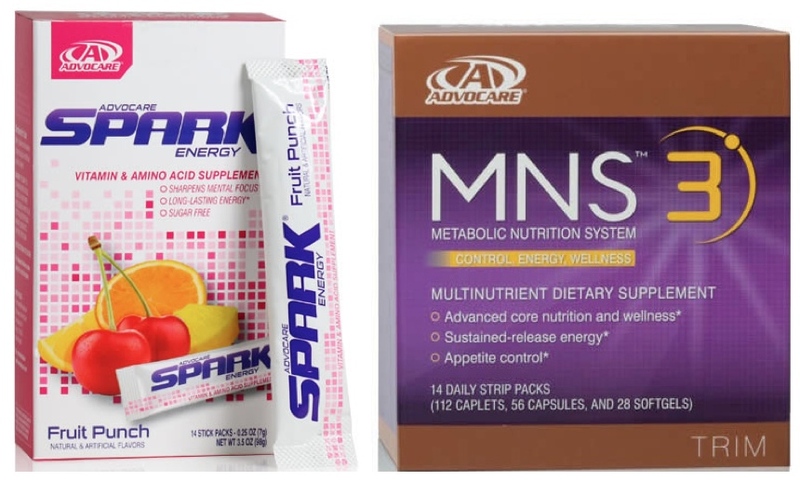 AdvoCare offers a proven vehicle for success. You can earn income quickly and take advantage of a business opportunity that can last a lifetime. Many families across America are discovering the joys of running their own home based business and seeing that they can reach their true potential. At AdvoCare, we build champions. Become a part of team AdvoCare and see how you can reach new levels of success.